Economically viable ranching operations. Environmentally sound conservation practices. Socially compelled decision making. 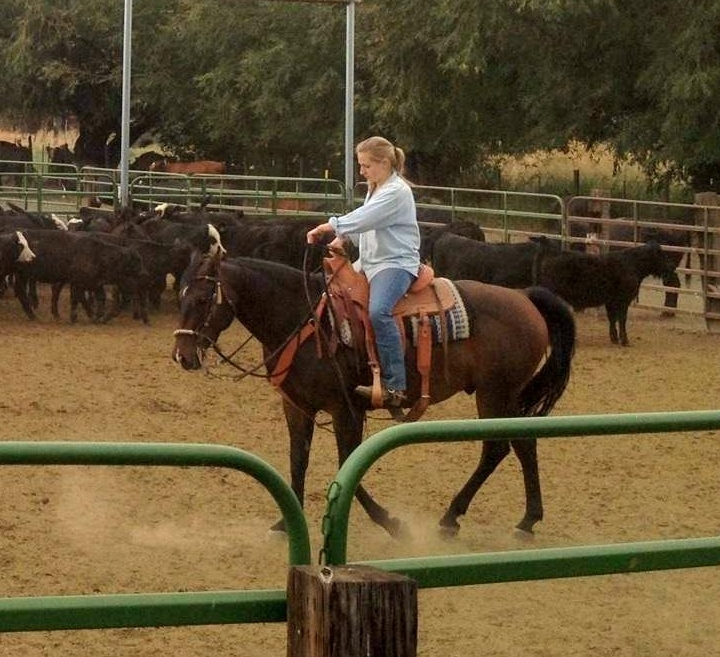 Blair, a graduate of Cal Poly San Luis Obispo, manages the daily cattle operations and environmental programs. Blair has served on the Klamath Basin Fisheries Task Force as a technical work-group advisor, as a Board Member and past President of the Shasta Valley Resource Conservation District and the Shasta Valley Coordinated Resource Plan. Susan, a graduate of the University of California - Davis, manages the ranch programs, from conservation to cattle health and certification programs. Alex, a graduate of the University of Kentucky - Lexington, oversees a variety of tasks including website management, cattle marketing, genetic selection, and property stewardship. Alex is a practicing Certified General Appraiser. Zach is a graduate of Kansas State University - Manhattan and handles many of the ranch and farming activities under the guidance of his Uncle Blair.